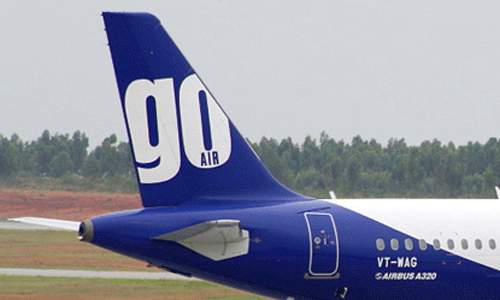 GoAir flights across India are now available from Rs 1,556* onwards from July 18 to September 30, 2015. Limited seats on offer and are subject to availability. One way Fares cannot be clubbed with any other offer/promotion. Fares are non-refundable. In case of a Cancellation, only airport taxes will be refunded. entirely, at its sole discretion without reason or prior notice. Group discount not applicable on promotional fares. If you have not decided yet or wants to customize tour itinerary or hotels listed above in "Go Air Offers All Domestic Flight @ Rs 1, 556", then we can change the travel itinerary and make a personalized, tailor-made holiday package, especially for you. We can modify this travel package as per your itinerary, budget, duration and the tourist places you would like to visit, including transportation and airfare should be included or not. Please fill the form below to contact us.